On the last day of the European Forest Week, Friday, 24 October 2008, the joint meeting of the Sixty-sixth session of the UN Economic Commission for Europe (UNECE) Timber Committee and Thirty-fourth session of the FAO European Forestry Commission met in plenary to consider their collaborative work, and conclude the meeting. 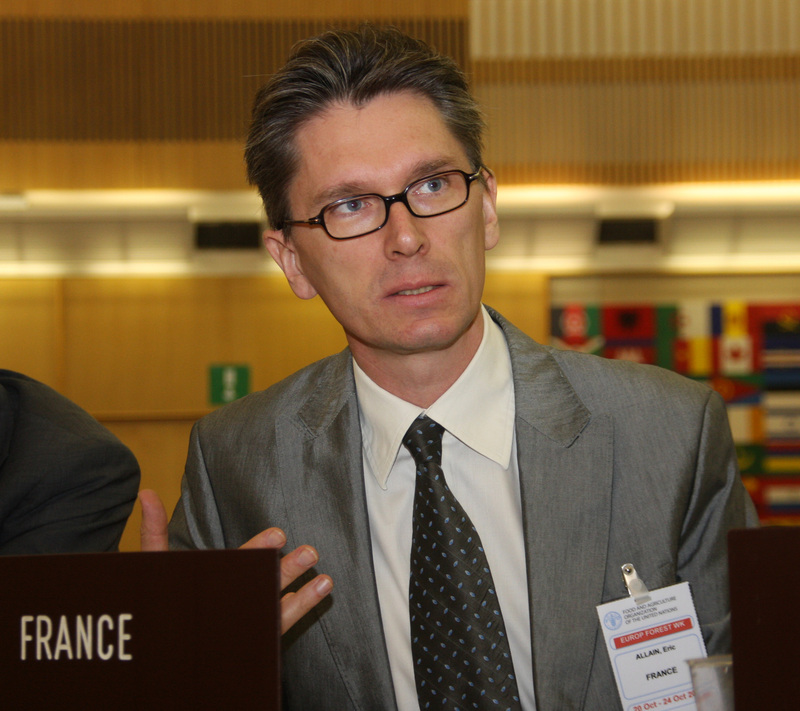 Concurrently, the UNECE Water Convention Working Group on Integrated Water Resources Management met and concluded its work. 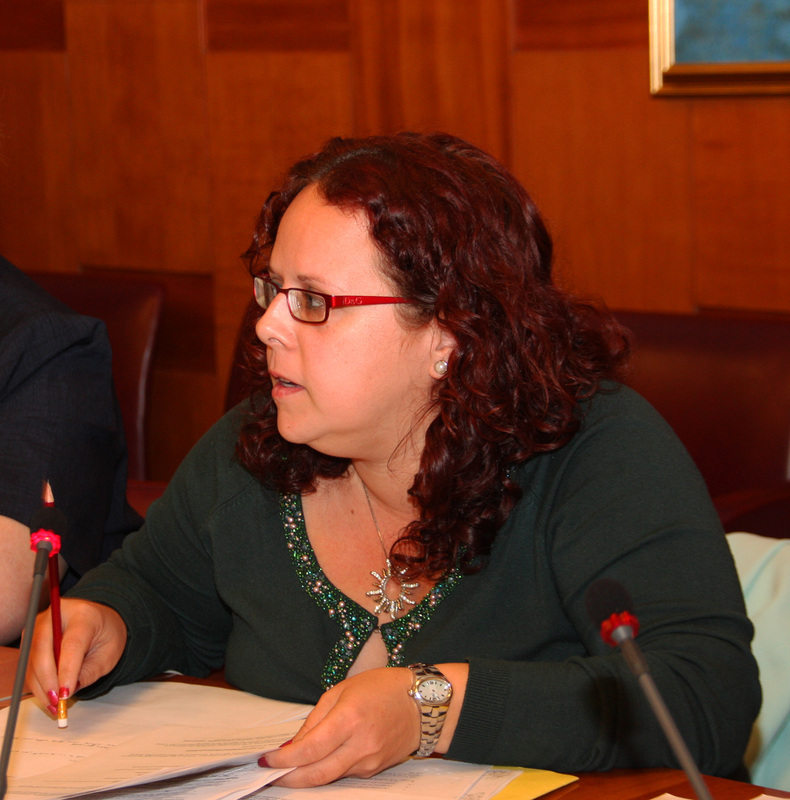 Plenary reconvened briefly in the afternoon to adopt the report of the joint meeting and the joint market statement. 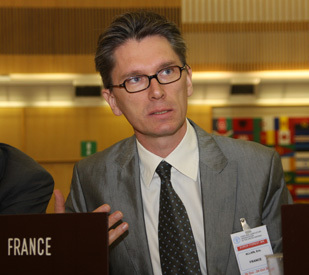 Above photo: Co-Chair Johann Dengg gaveled the joint meeting to a close at 1:58 p.m. In the morning plenary, heard a presentation on the 60-year history of the UNECE/FAO work on forests in Europe, highlighting secrets to their success and future challenges. 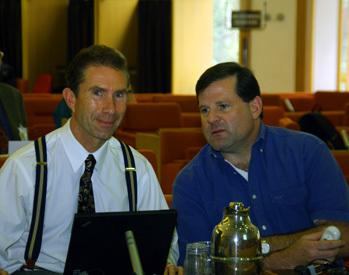 Plenary also considered how to work together for European forests and how to address forests in a changing environment. 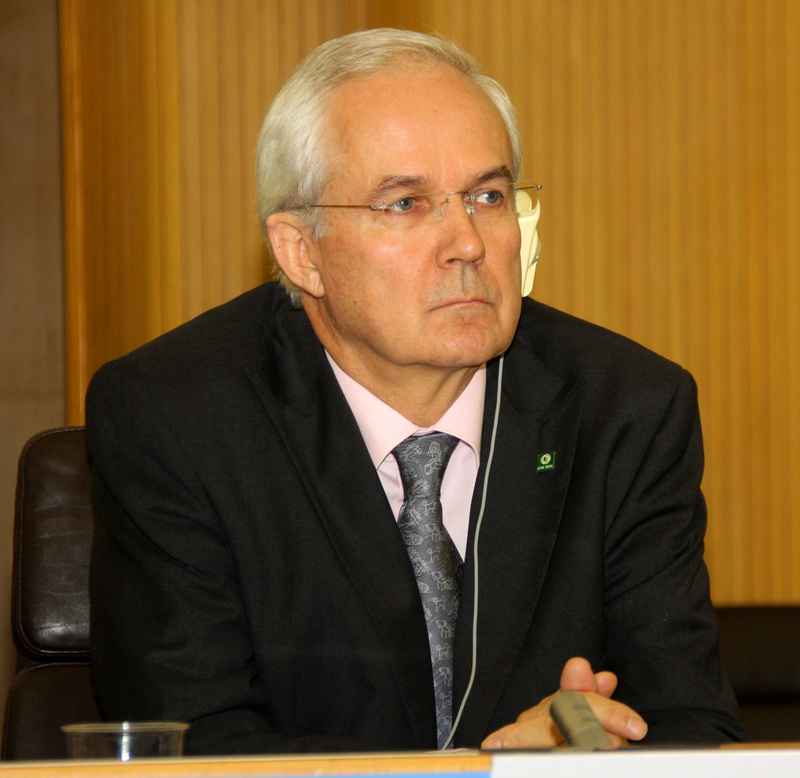 At 11:28 am, Jan Heino, Assistant Director-General, FAO, gaveled the European Forest Week to a close. Piotr Paschalis Jakubowicz, Ministry of Environment, Poland. 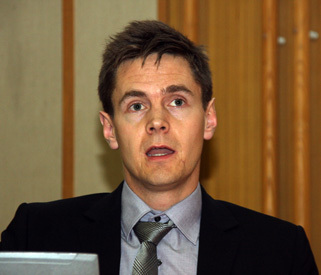 Arne Ivar Sletnes, MCPFE Liaison Unit in Oslo. 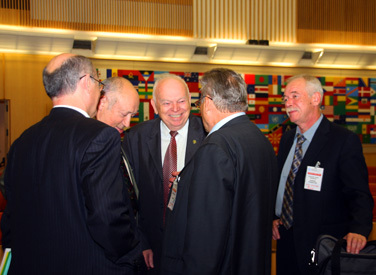 Above photo: Co-Chair Johann Dengg; Piotr Paschalis Jakubowicz, Poland; Arne Ivar Sletnes, MCPFE; Heikki Granholm, Finland; Chair Knut Øistad, MCPFE General Coordinating Committee, Norway; Peter Csóka, UNFF; and Co-Chair Alain Chaudron. Heikki Granholm, Ministry of Agriculture and Forestry, Finland. 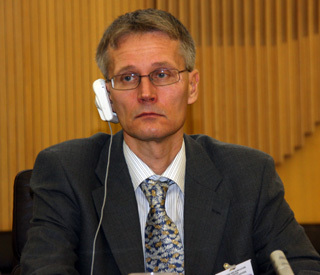 Knut Øistad, MCPFE General Coordinating Committee, Norway. 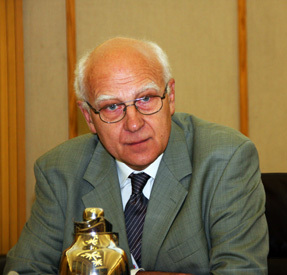 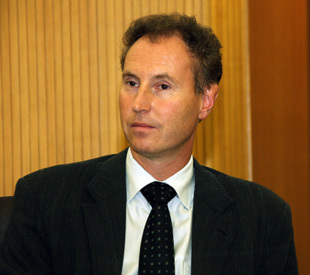 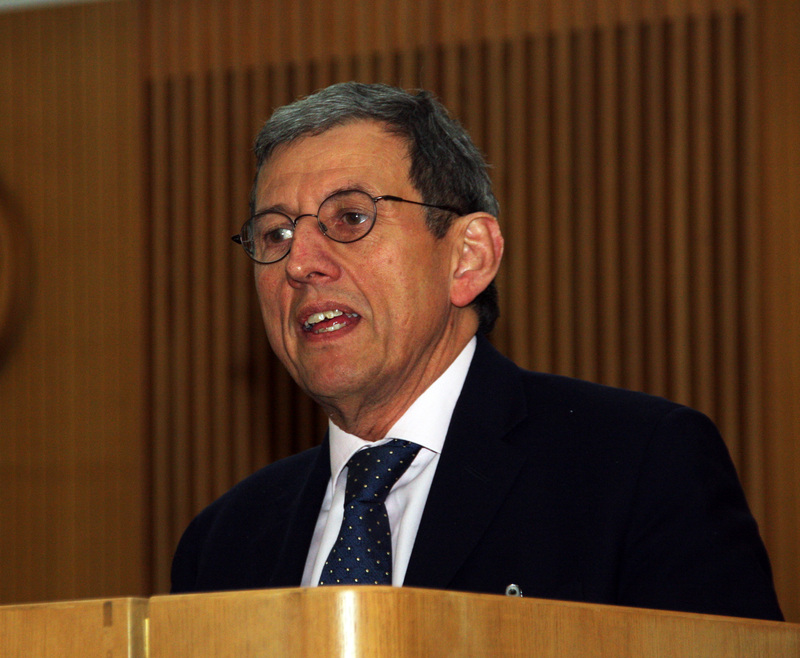 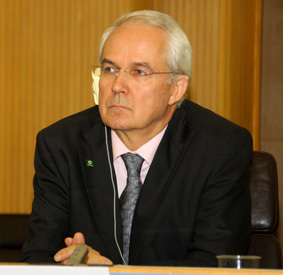 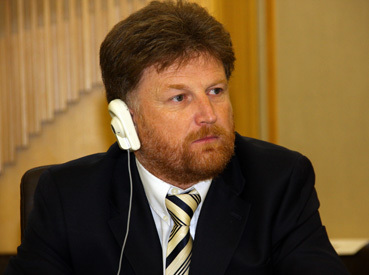 Jan Heino, Assistant Director-General, FAO. 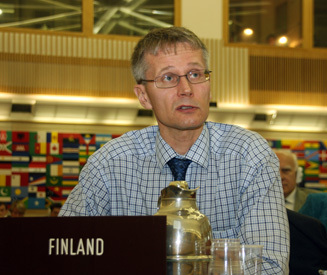 At 1:00 p.m. the plenary of the joint session reconvened to adopt the report of the joint meeting, and the Draft Joint UNECE Timber Committee and FAO European Forestry Commission Market Statement. 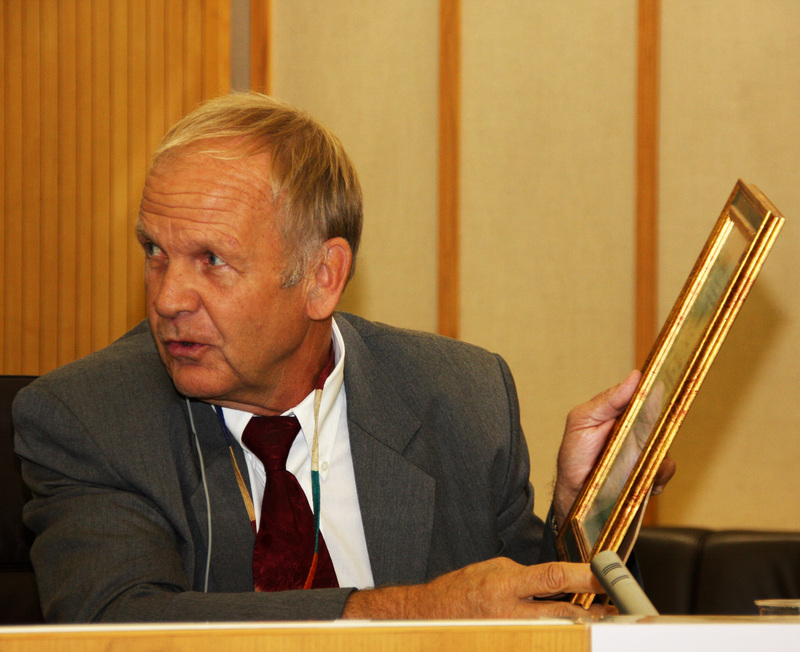 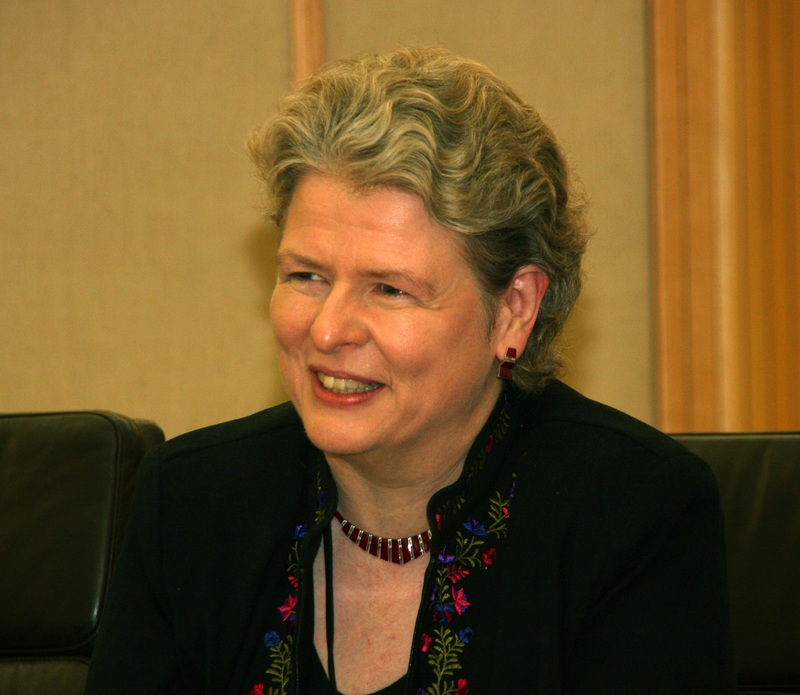 Co-Chair Johann Dengg gaveled the meeting to a close at 1:58 p.m. Above photo L-R: Virginia Cram-Martos, UNECE; Co-Chair Johann Georg Dengg; Co-Chair Alain Chaudron; Jan Heino, Assistant Director-General, FAO; Kit Prins, UNECE; and Wulf Killmann, FAO. 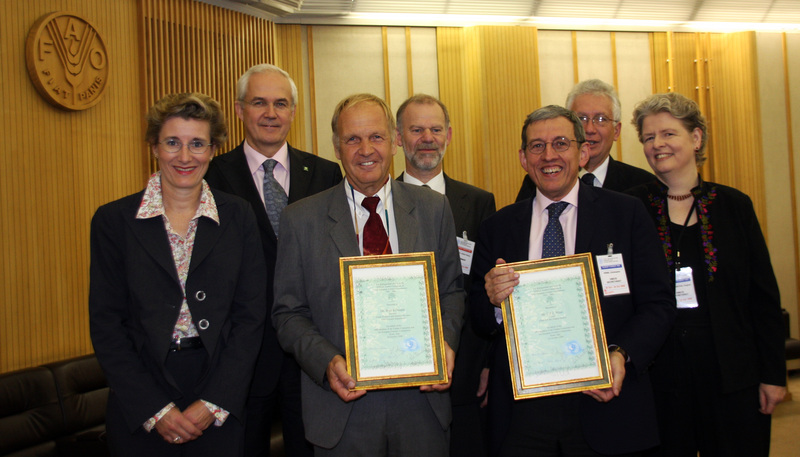 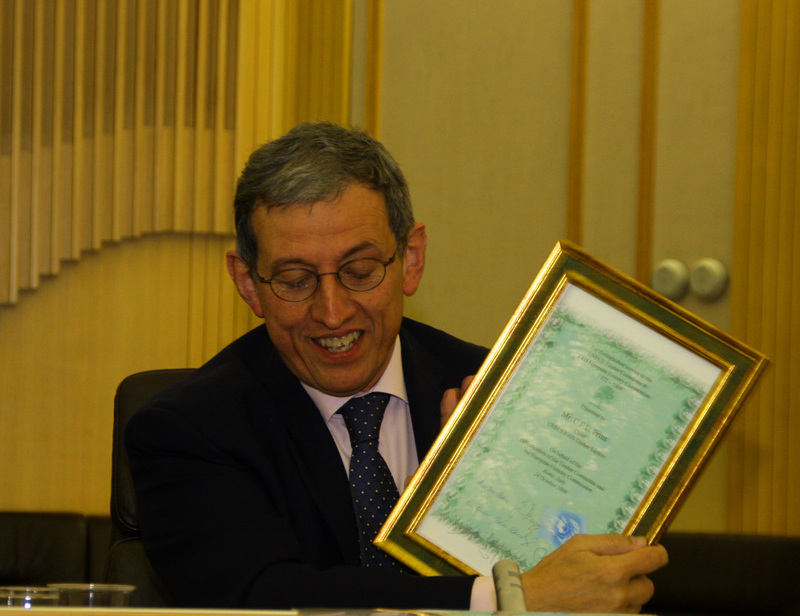 Soon to retire Kit Prins, UNECE and Wulf Killmann, FAO, with their awards, in recognition of their service to the forestry process. 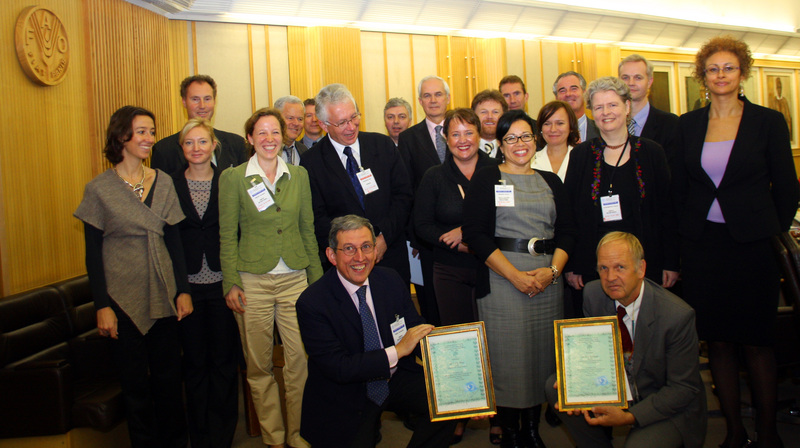 Above photos: Group photos with Kit Prins, UNECE and Wulf Killmann, FAO. 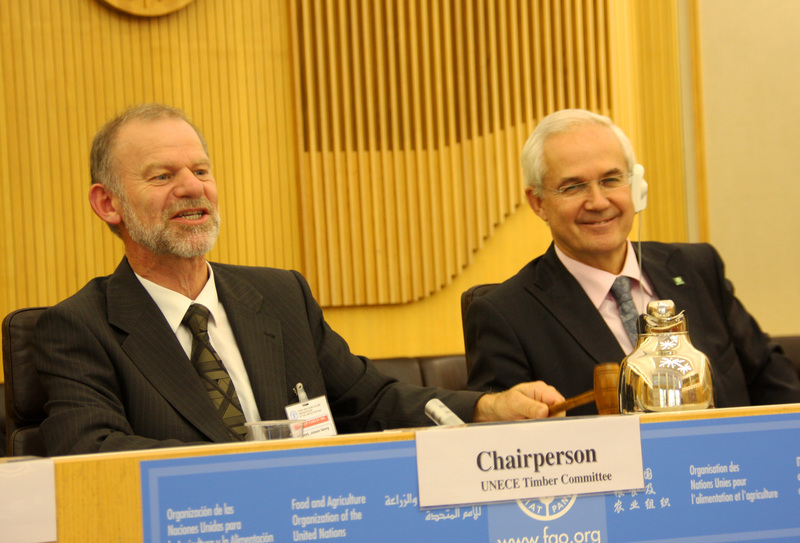 Ed Pepke and Richard Vlosky UNECE/FAO. Alessandra Fidanza, University of Viterbo. 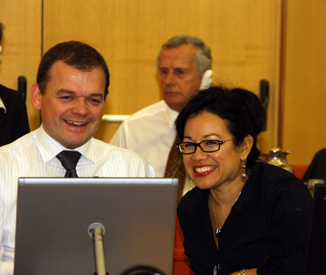 Piotr Borkowski, Poland and Ivonne Higuerro, UNEP. 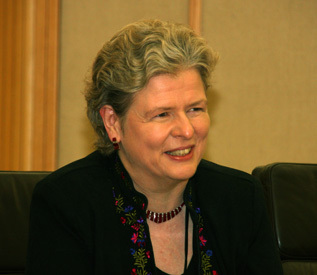 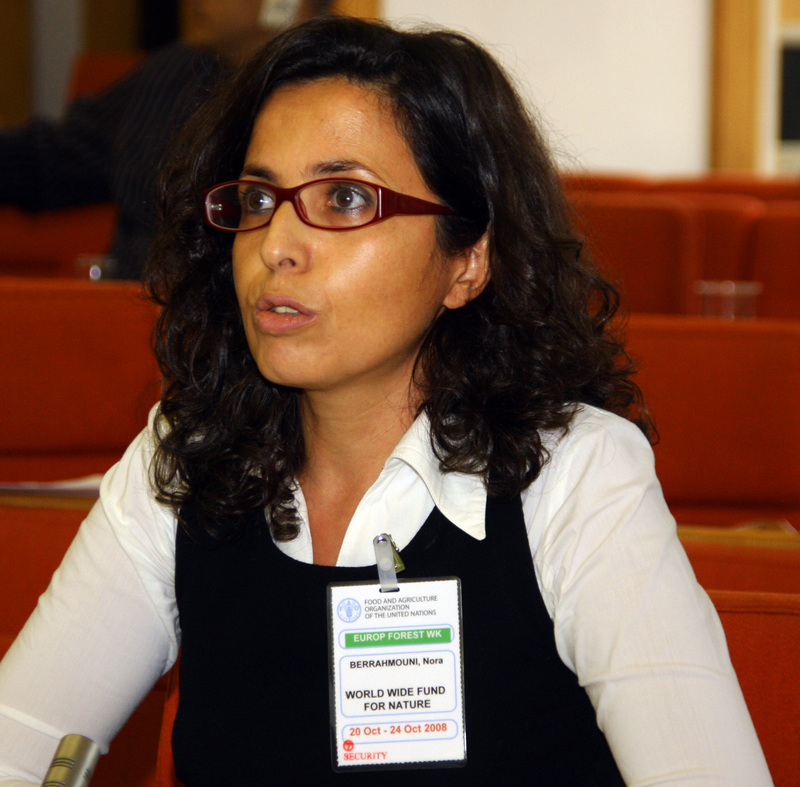 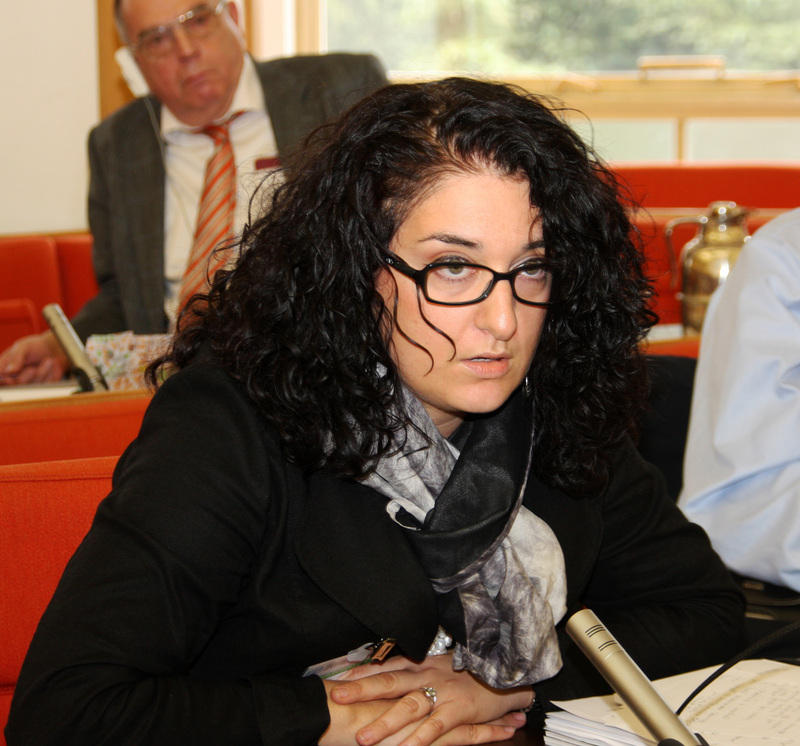 Nora Berrahmouni, WWF. Peter Csóka, UNFF. Participants from the Russian Federation. 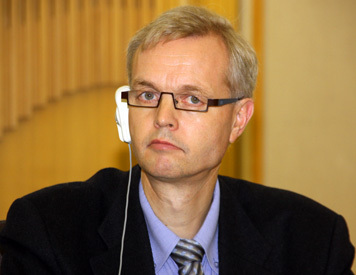 Heikki Granholm, Finland. 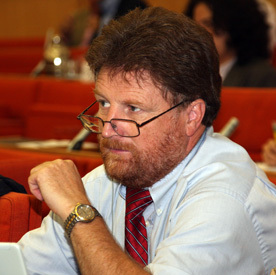 Eric Allain, France. 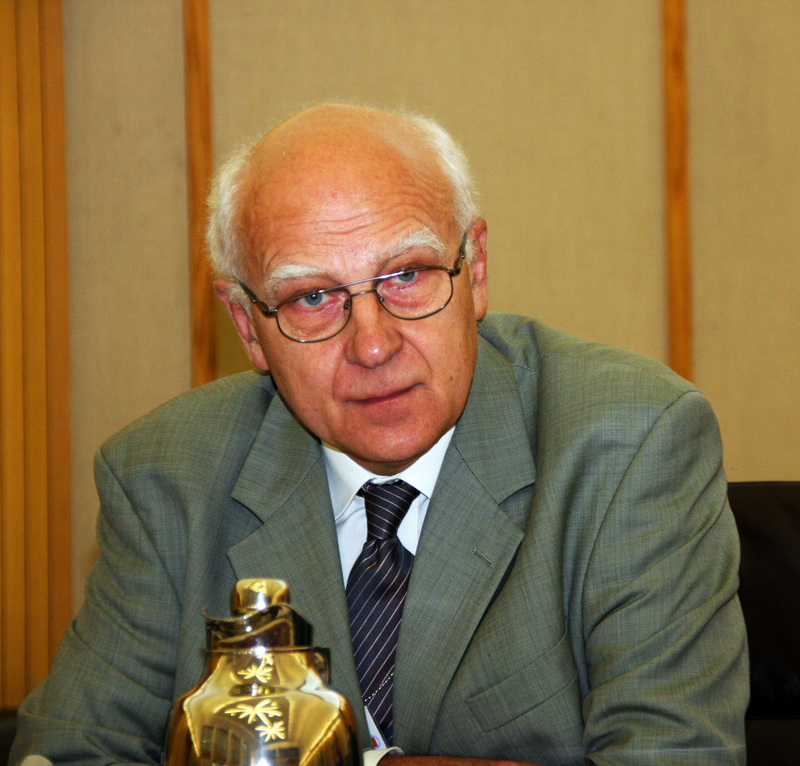 Olle Olsson, Swedish University of Agricultural Sciences. Loredana Dall'Ora, Italy.